Oh my heavens, this little man! I could have just gobbled him up! 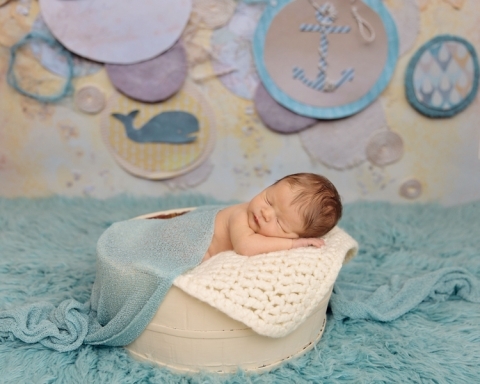 He was so sweet for his Akron newborn photos! And I was so excited to meet him after doing his momma’s maternity session back in September. Maternity sessions are such a great way to meet families before life gets a little chaotic….but in a good way of course! I just loved snuggling this little man right before Thanksgiving….he gave me the best snuggles! 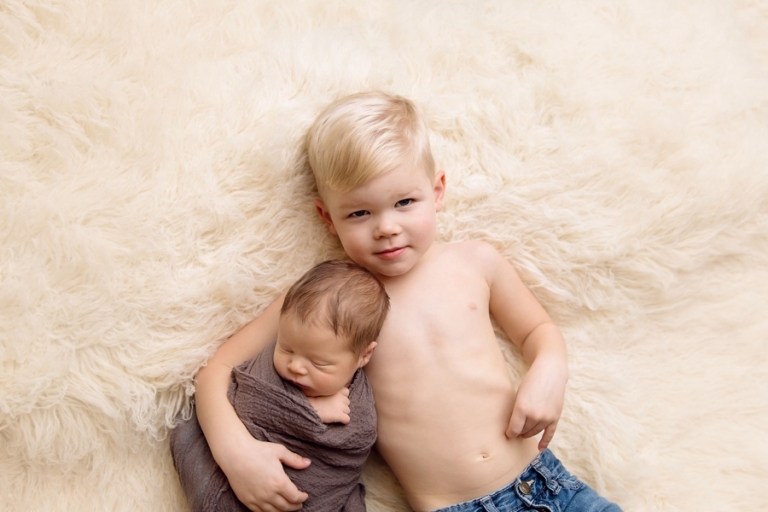 And of course his brother is just the sweetest little man ever. <3 Really this is the best job! Jonathan’s momma loves everything nautical, so of course we HAD to do this set with the backdrop by Intuition Backgrounds. I love blue….even for girls! But if you have been to the studio, I’m pretty sure you already have learned about my affliction for everything blue. It’s definitely one of my favorite colors! Ah, the potato sack pose, one of my favorites! This pose is always a composite, daddy’s hand never left him and isn’t he the coziest little bear? Neutral sets are always a classic. Are you looking for Akron Newborn Photos? Please visit the newborn session information page, the newborn portfolio page, or check out more newborn sessions on the blog. You can also contact me via the contact page to chat about creating your custom newborn session. 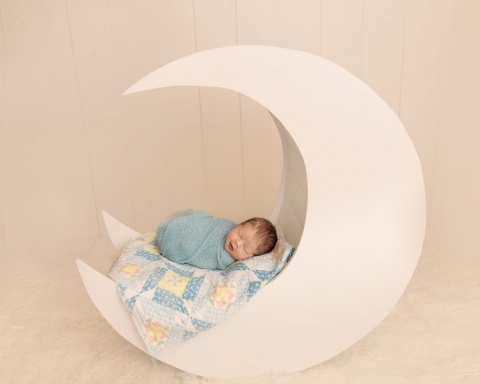 Mary Christine Photography is an Akron Ohio photographer that specializes in newborn photography. Babies are by far my favorite subject to photograph and as a mother, I know how quickly this time goes by! My goal is to provide you with a tangible memories that will lasts for years to come! Each session is tailored to your likes, desires, and needs. 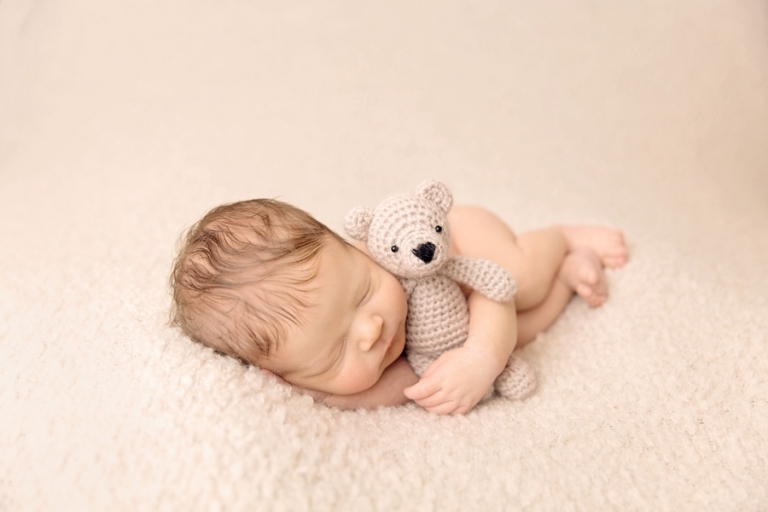 To inquire about newborn sessions, please call me at 330-241-0424 or email mary@marychristinephotography.com.